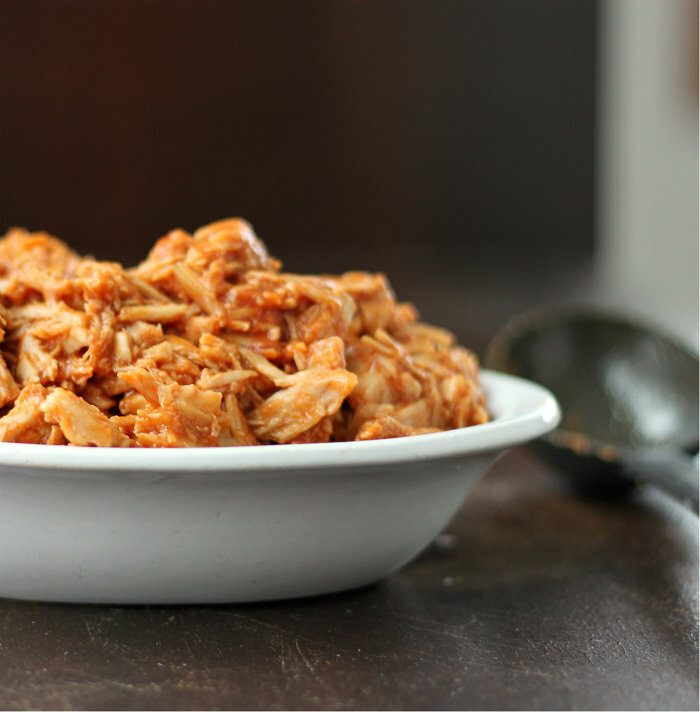 Pulled Pork with a tangy BBQ sauce… life is good! One of my favorite ways to eat pork is pulled pork. It is super easy to make and so delicious. I have been making it for years and have made it a few different ways. It has been a staple at all our kids graduation parties and actually a lot of parties that we have had over the years. But I have always made it in the oven and baked it at a slow oven, which is a great way to make it. But the last time I made it we actually were gone for the afternoon and I didn’t want to leave the oven on while we were out and about. So I turned to my trusty slow cooker for help. I knew upon my arrival back home that my house would be filled with the aroma of pork cooking. It’s a good thing when you open that door and you are hit smack dab in the face with the smell of something delicious to eat… I love it. Usually my pulled pork is simple with not too much hassle, but this time I decided to start with a rub, for something a bit different. I threw some different seasoning together and rubbed it all over the pork and then placed it on a bed of chopped onions with a little water in the slow cooker. I let it cook like that for most of the day. 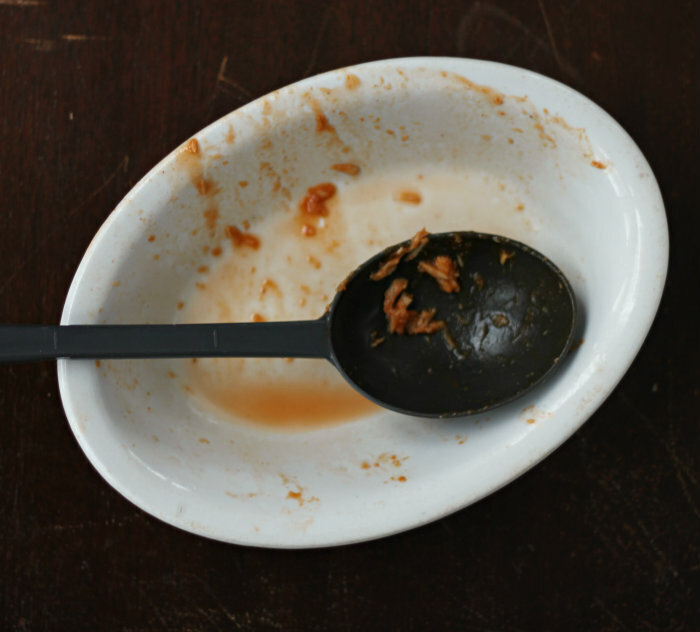 After that I discarded the onions and water that I had placed in the bottom the slow cooker and shredded the pork. Once the pork was shredded I placed it back in the slow cooker, added the BBQ sauce, and continued to cook it for another hour. Remove the silver skin if any is on the pork tenderloin and set aside. Roughly chop onion and place it in the bottom of the slow cooker. Add water so that it covers the bottom of the slow cooker about one to two cups, it does not have to cover the onions. Mix all the seasonings and the sugar together. Rub the mixture over the entire tenderloin. (If there is any left over it can be sprinkle over the tenderloin once it is placed in the slow cooker). Place the tenderloin into the slow cooker for 6 to 7 hours on low. After the cooking time remove the tenderloin. Discard the onions and the liquid from the slow cooker. With two forks pull the pork apart. Once the meat is shredded place it back in the slow cooker. Add the BBQ sauce and continue to cook for another hour. Serve on buns for a delicious sandwich. To make the BBQ sauce- This can be done shortly before the pork is done cooking. In a small sauce pan combine all of the ingredients. I like to heat my BBQ sauce before adding it to my meat. So over medium heat cook until heated through. If you prefer you can purchase BBQ sauce and use that. I really need to get me a slow cooker.. This looks amazing! 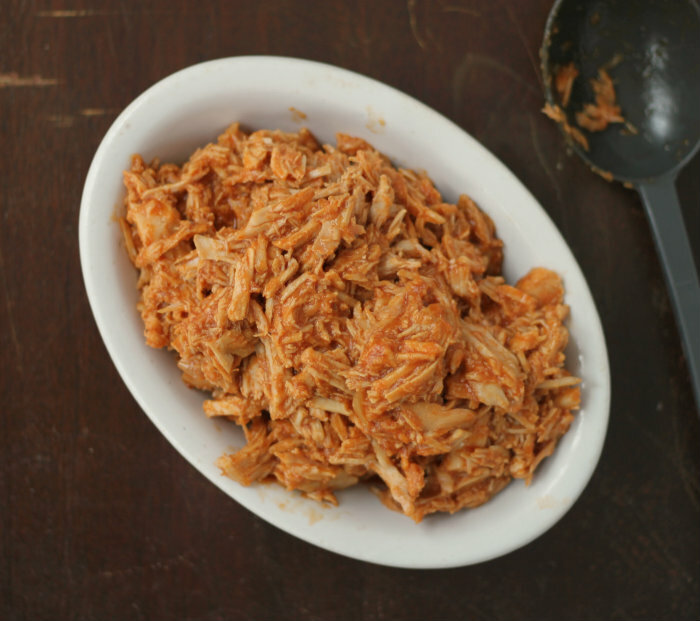 It looks tender, juicy, and flavorful – my kind of pulled pork! 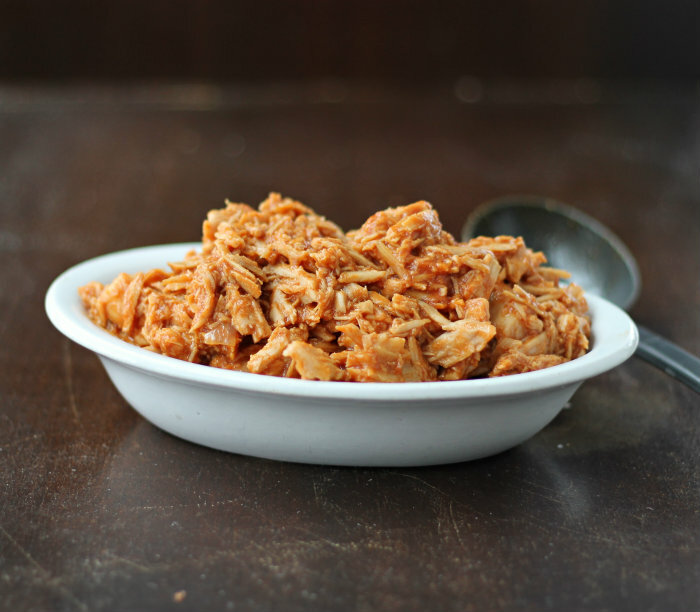 I never made pulled pork till a few years ago—and now every time I see a recipe, I’m dying to make it again! Yours looks spectacular!! !